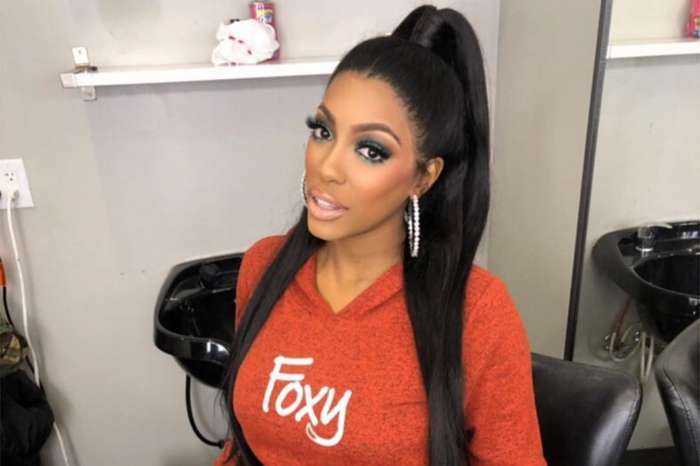 ‘Love And Hip Hop’ Star Lil Scrappy Posts Sweet Message On Wife Bambi Benson’s Birthday – Gushes Over How ‘Gorgeous’ She Is! 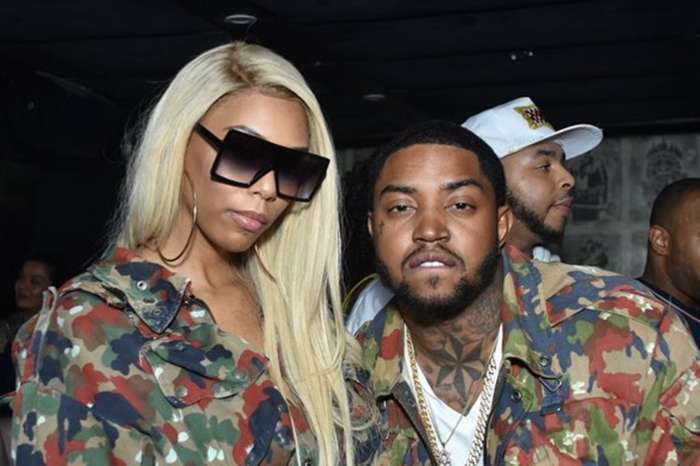 Lil Scrappy took to social media to wish his dear wife Bambi Benson a happy birthday, and it seems like he just couldn’t stop gushing about how great she is. Bambi is now 34 years old and her big day did not pass without her husband writing her a super sweet message. Check out his post here! As you may know already, reports have been claiming that the two got married in secret after getting back together. 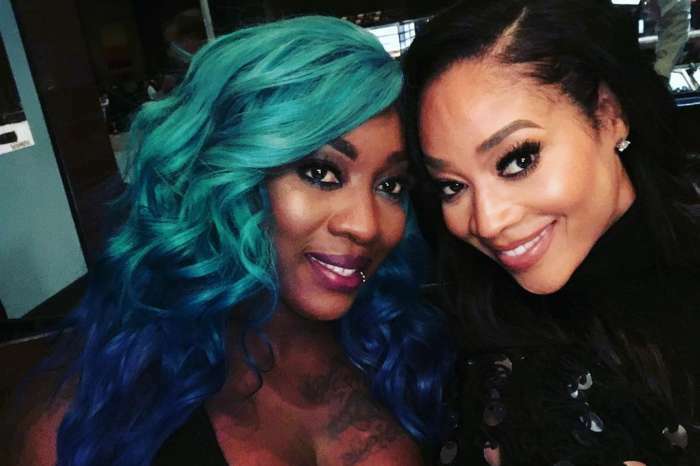 Rumors say that what caused them to briefly split was the fact that Lil Scrappy cheated on Bambi. If that is the case, we totally understand that he wants to make it up to her every chance he gets. These days Lil Scrappy can’t help but gush about Bambi on social media. He called her his ‘other half’ and ‘queen’ not too long ago. John Krasinski Says He And Emily Blunt Were Inspired To Make Horror Movie 'A Quiet Place' By The Challenges Of Parenthood!